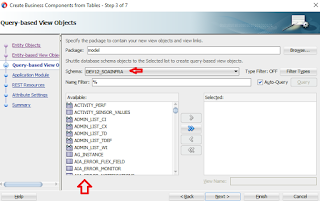 In JDeveloper 12c I will show you one of the issue you may face when you try to create new Entity Object or create ADF Business Components From Table. 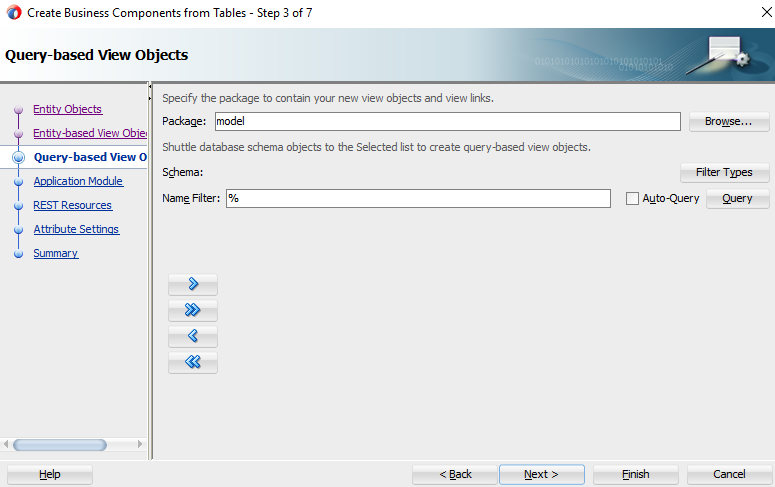 - You will find there is no Database Schema and You can't Browse schema object. 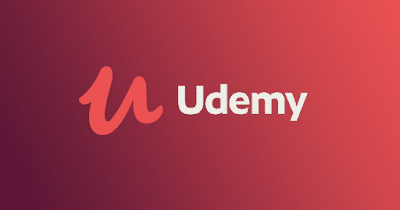 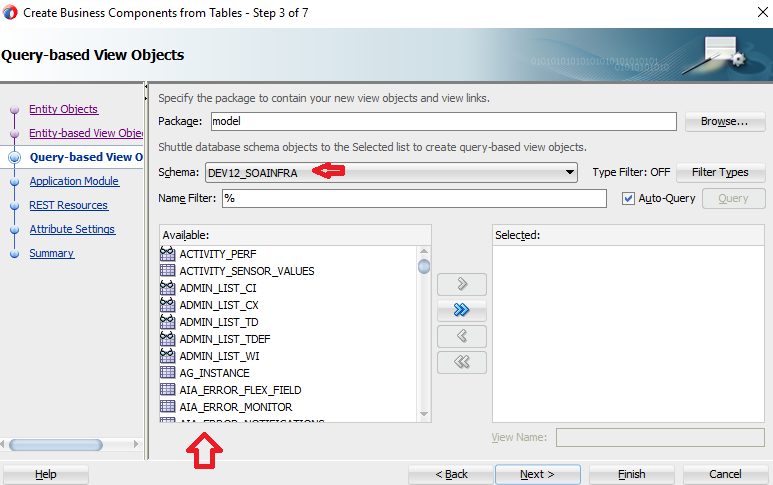 - In the Model project if you check if there is a database connection is defined in ADF Business Components or not, you will find there is a database connection defined. 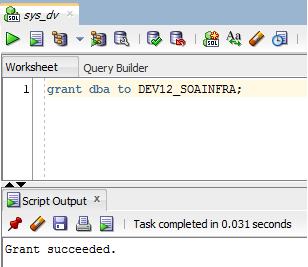 1- Connect to sys database and grant dba to the database user which you use in ADF application Model. 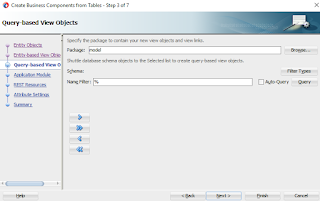 3- Now try to create new Entity or Create Business Component From Table, it should be ok and works fine.